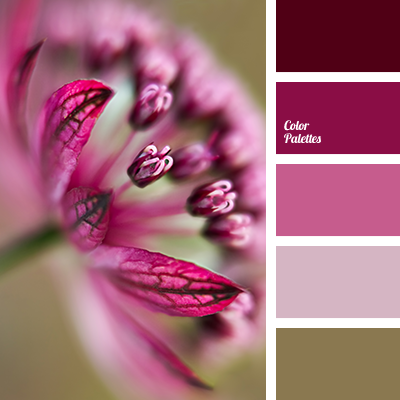 brown and lilac, brown and pink, colour solution for repair, combination of pink and brown, dark lilac, designer solution for home, gray-pink, gray-pink colour, light lilac, lilac and brown, lilac and pink, pale pink, pink and brown, selection of colour for design, shades of lilac. 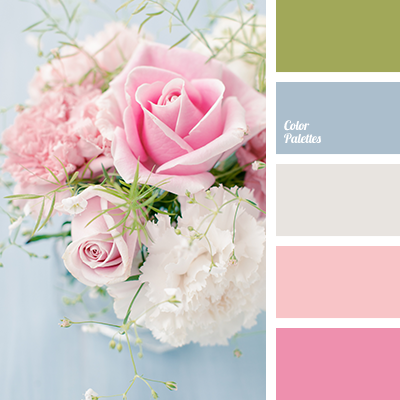 blue and gray, blue and pink, color selection for wedding, flowers for wedding, gray and blue, gray and pink, gray-pink, light pink, pale blue, pale pink, pastel blue and pink, pastel shades of pink, peach-pink, pink and blue, pink and gray, shades of pink, subtle colors for wedding. 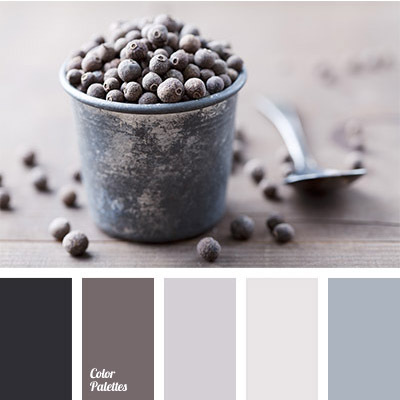 color selection for redecoration, dark gray, gray and yellow, gray-pink, gray-yellow, light gray, pale pink, pale yellow, pastel yellow, pink and yellow, shades of dark pink, shades of gray, shades of purple, the color scheme for your home, yellow and gray, yellow and pink. 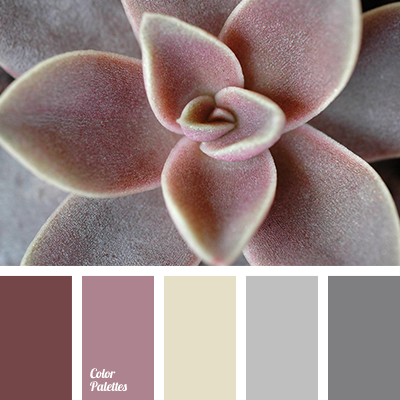 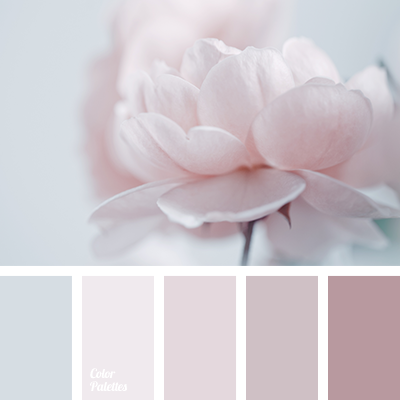 "dusty" pink, colours in the style of "Shabby chic", delicate pink, gray and gray-pink, gray and pink, gray-burgundy, gray-lilac, gray-pink, lilac colour, monochrome colour palette, monochrome pastel palette, monochrome pink colour palette, monochrome shades of pink, pale lilac colour. 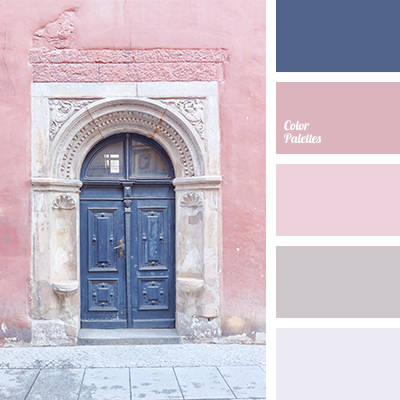 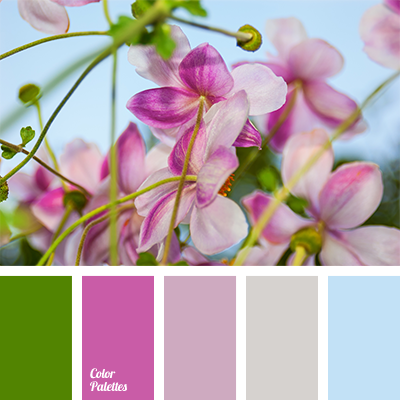 calm dark blue colour, colour of salmon, colour of salmon meat, dark blue and gray, dark blue and pink, dark colour of salmon meat, delicate shades of pink, designer palettes, gray and pink, gray-pink, palette for designers, pastel dark blue, peach-pink, peachy pink colour, shades of pink. 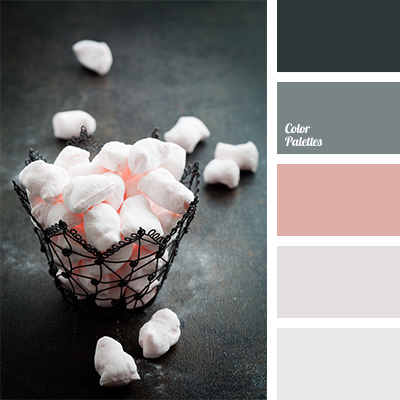 colour of salmon meat, colour of Valentine's day, colours for a party, colours for a party for lovers, colours for a Valentine's Day party, colours for Valentine's Day, colours of marshmallow, graphite colour, graphite gray, gray-green colour, gray-pink, greenish-gray colour.